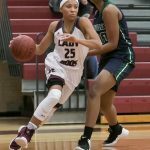 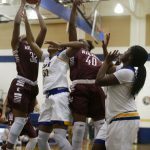 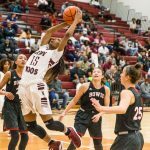 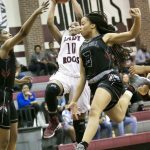 It was déjà vu for the Killeen Lady Roos as they headed into overtime against the Bryan Rudder Lady Rangers at home Monday afternoon. 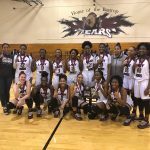 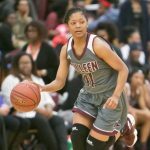 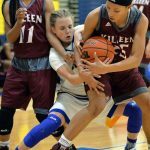 The last time Killeen played in overtime was at the Austin Bowie tournament, where they took a loss, but this time the Lady Roos pulled out a 66-61 victory over Rudder. 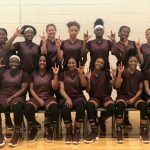 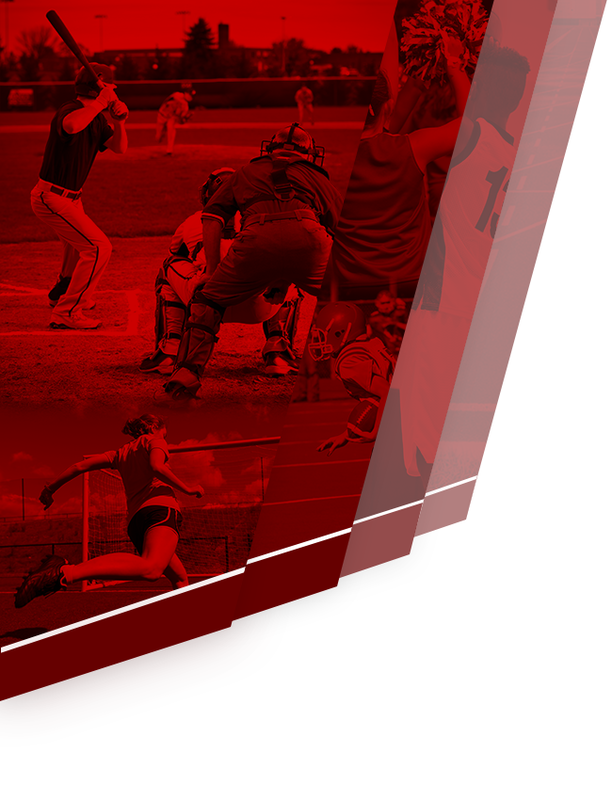 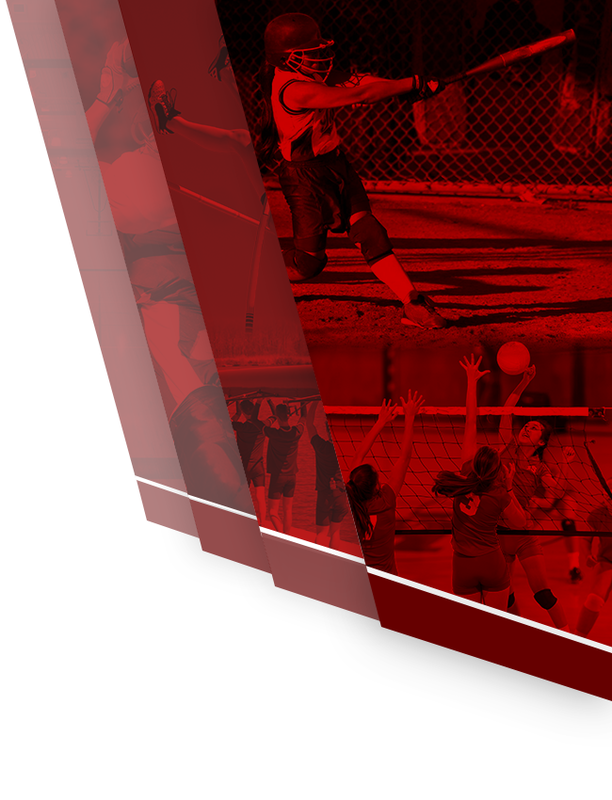 2018-2019 Roster-Freshman 2018-2019 Roster-JV 2018-2019 Roster Copy of LRBB Practice Schedule 18-19 Please see the documents above to view LRBB Rosters and Practice Schedules. 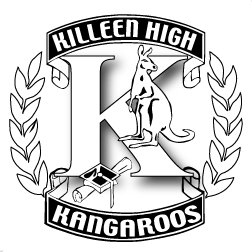 Go Roos Go!